Performance Stack includes two crucial formulas Energize and Recover to help give you a blast of energy, sharpen your focus, improve your performance, and speed recovery. 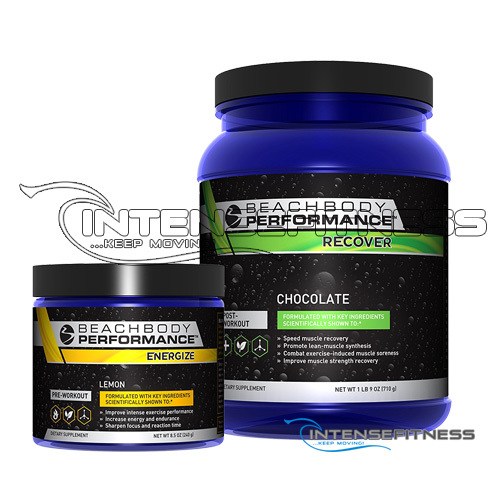 Power up your performance and get a jump start on recovery with the Performance Stack. It includes two crucial formulas Energize and Recover to help give you a blast of energy, sharpen your focus, improve your performance, and speed recovery. With this stack, you’ll be on your way to a better body in no time. You’ve got to train hard if you want the best results. The Performance Stack helps you take advantage of every minutebefore and after your workoutto help you push harder and recover faster. You get the quality ingredients you need to dial-in your focus, finish strong, minimize exercise-induced muscle soreness, and rev up your results from any fitness program. Quercetin, a plant-based nutrient and powerful performance enhancer, shown to help improve endurance and delay exercise induced muscle fatigue. 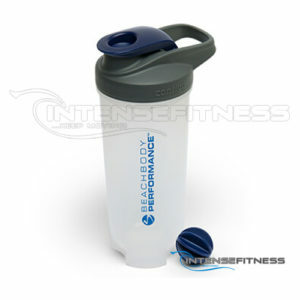 Faster recovery helps you get faster results! Get the proper protein and nutrients to help speed muscle recovery and reduce soreness so you can hit tomorrow’s workout just as hard. Pomegranate extract, a powerful ellagitannin-rich extract shown to help promote faster muscle recovery, reduce exercise induced muscle soreness, and improve muscle strength recovery. 20 grams of time released protein for rapid and sustained muscle recovery and to feed muscles nutrients to promote growth and help reduce breakdown. Branched chain amino acids (BCAAs) in an ideal ratio to help promote muscle synthesis and support rebuilding. 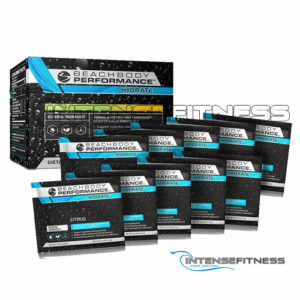 Beachbody Performance is a balanced supplement system that combines scientifically proven performance-boosting ingredients with plant-based nutrients to accelerate your results. 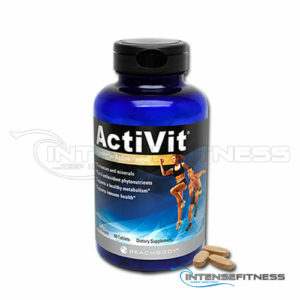 Designed by Harvard-trained scientists using the most cutting-edge ingredients that are scientifically shown to work. No high-risk or unproven ingredients.